Thank you to our clients! 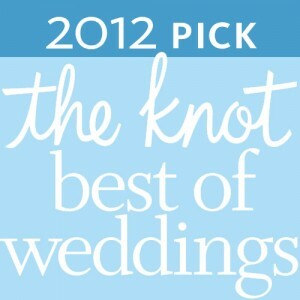 We just received word from The Knot that we won Best of Wedding Picks as voted by brides in the area! Check out the other winners from the area, here. Recently engaged? Planning a wedding? Let us help you with the details. Email a Style Consultant at info@9tailors.com to get the ball rolling.